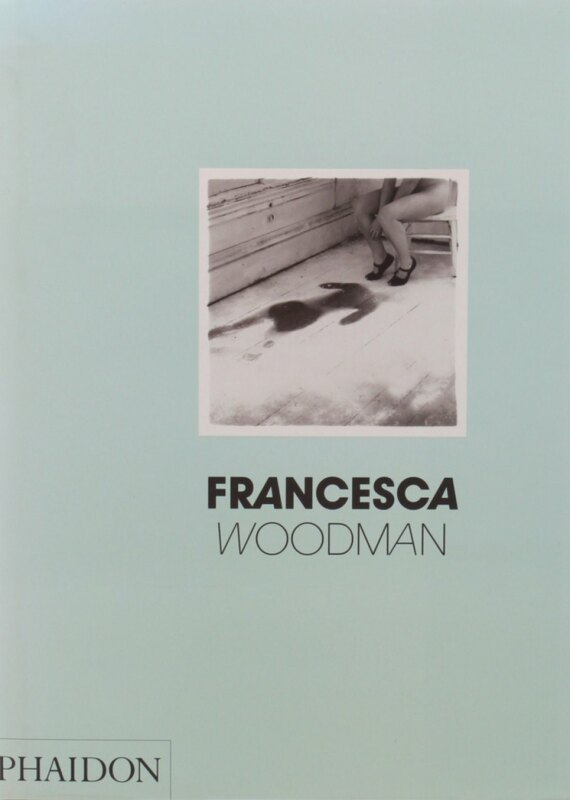 This is a book on the American photographer Francesca Woodman (1958–1981), an artist who has attracted a devoted worldwide following, despite a career of less than a decade, cut short by her tragically early death at the age of 23. With over 250 photographs, this is a comprehensive monograph on Woodman. Original research by Dr. Chris Townsend relates Woodman's work to its American and European influences, from post-minimal sculptors such as Richard Serrato American 'gothic' photographers such as Ralph Eugene Meatyard. Included are extracts and facsimile pages from Woodman'sjournals, illuminating her thought processes and giving a unique insight into her methods of working.